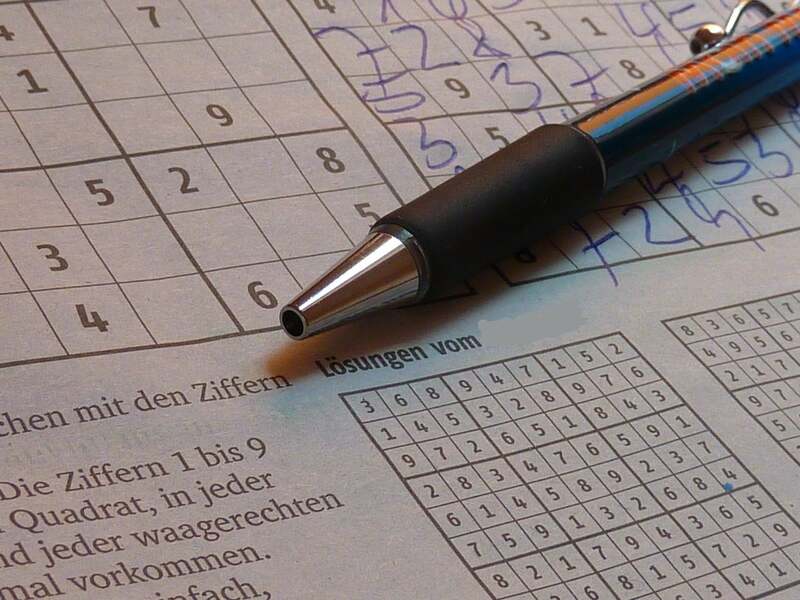 Sudoku is one of the most popular types of math puzzles, challenging millions of people to solve each grid. Some are easy, while others are what WebSudoku brands 'evil.' With the power of augmented reality (AR) and machine learning (ML), these diabolical math puzzles are no problem, most of the time. Of course, with iOS 11's addition of ML and ARKit, now there's an app to help you overcome those numerical challenges. 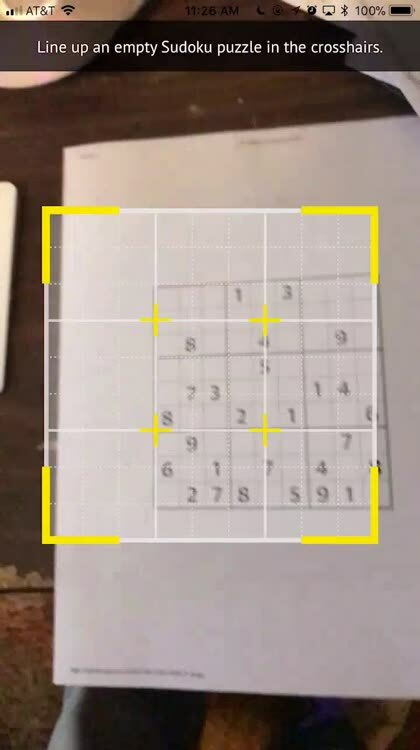 To use Magic Sudoku for help with the math puzzles, all you have to do is point your iPhone's camera at an empty Sudoku grid. 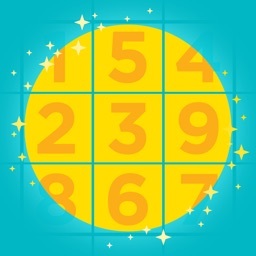 The app quickly scans the puzzle and detects which numbers are already filled in. That's magical enough, but the app doesn't stop there. Next, Magic Sudoku determines the solution for the puzzle. The developers have built Magic Sudoku with both ARKit and ML, so it's able to iterate through possible solutions in seconds or less. Before you can even say Sudoku, you'll have your answer. The app shows you the solution in an AR view that you can either work straight from, or grab a screenshot of to help you along the way in solving the puzzle. I tested Magic Sudoku with a number of puzzles, from Easy to Evil. With puzzles printed off from the web, the app was flawless. It scanned the puzzle, and in less than a second returned the answer. It's truly magical, and worthy of the name "Magic Sudoku." Magic Sudoku does a fantastic job of solving math puzzles. It's a definite must-have for anybody who wants a little extra help in solving the grids.